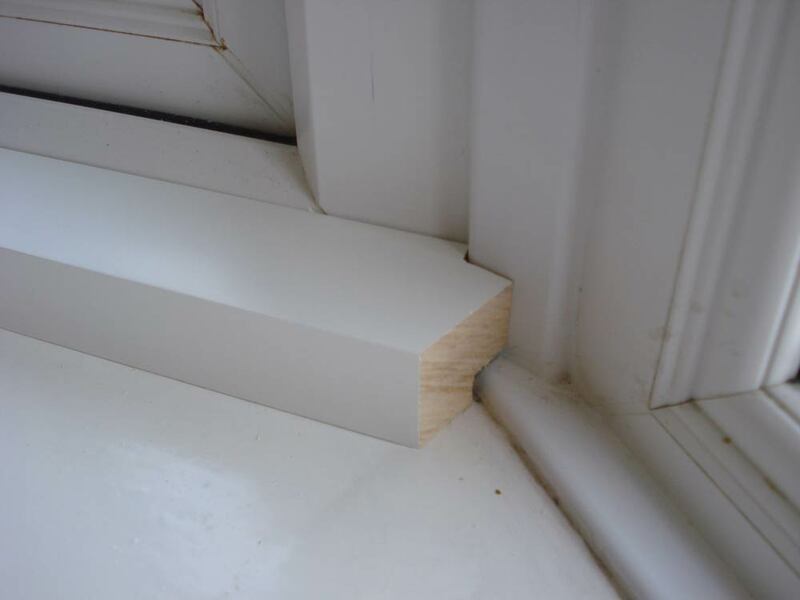 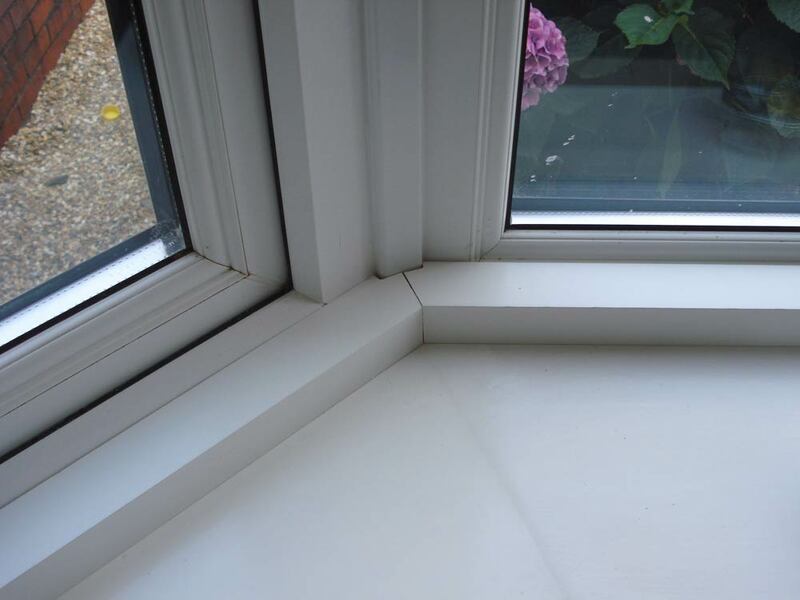 You can use battens to space shutter frames away from handles and to connect the corners together when fitting shutters to an angled bay. 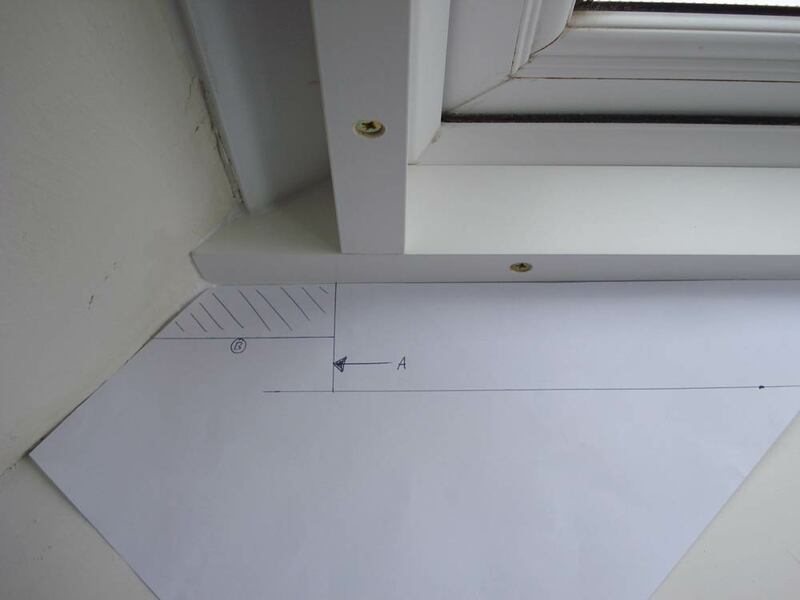 Extra height is deducted from bay shutter frames so deeper 40mm battens are suggested. 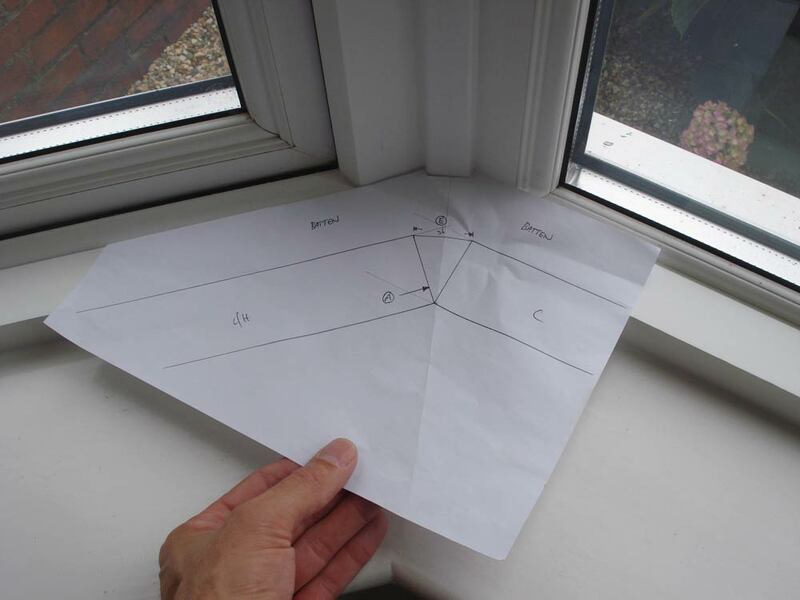 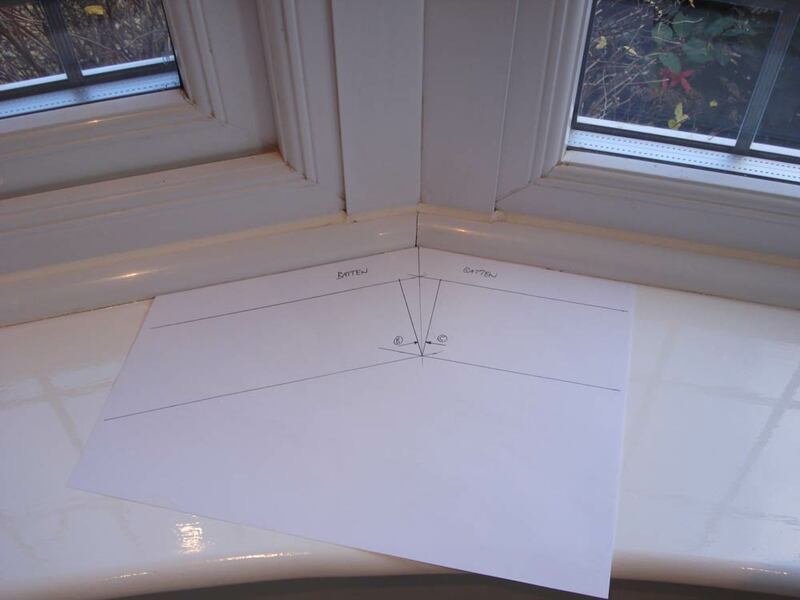 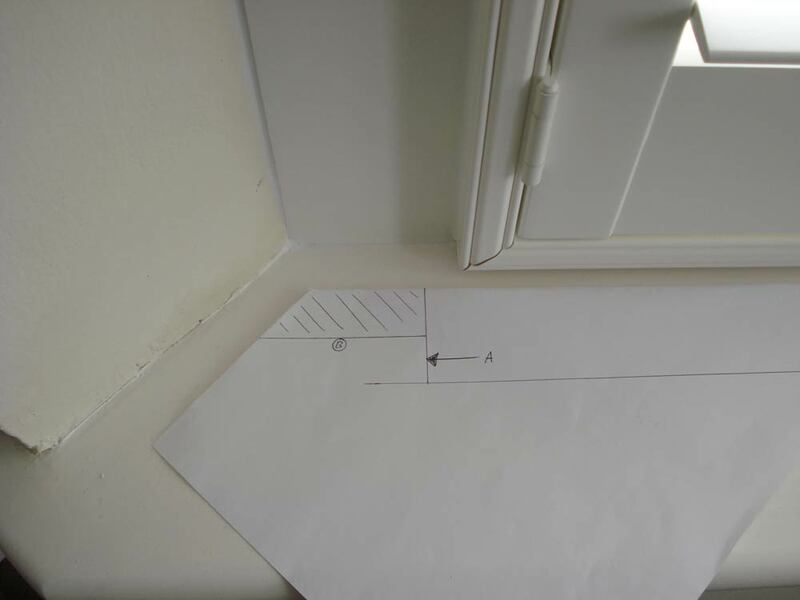 This allows adjustment of the shutters and provides a larger area to fix the frames to as many windows are out of level. 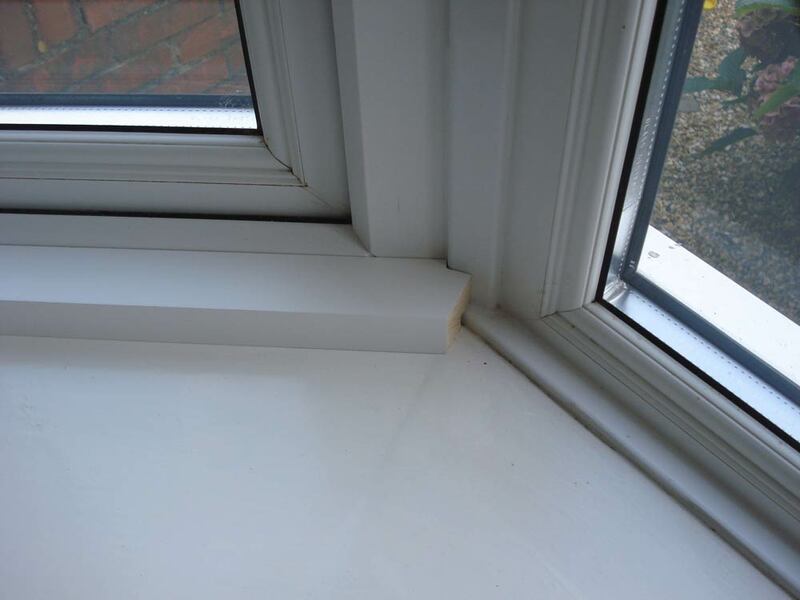 Rebated battens are very popular on bays as they normally have lots of plastic trim surrounding them, shutters can be fitted closer to the window for a neater look.